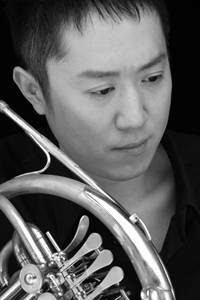 Mr Abe, Principal Horn, Saito Kinen Orchestra: "Soft and well-balanced sound in all register. Quick response in spite of its weight is magnificent." Thank you very much for my fantastic LDx5! 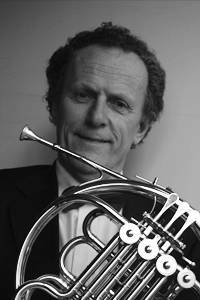 Nico van Vliet, Rotterdams Philharmonisch Orkest: "After 40 years Orchestra I found finaly the real sound." Jeppe Rasmussen; Danish Philharmonic Orchestra: "The shear beauty of sound, the fantastic projection, the confidence inspiring high register, the ”meaty” low notes, the easy response and precise intonation and it's ability to go from almost inaudible ppp to a cut-throat fff at an instance makes the LDX5 a joy to play. If the horn has limits I have still to find them... Thanks to Mr. Dürk and Mr. Lewis for a truly wonderful instrument." Dale Clevenger: "Congratulations Steve Lewis and Dietmar Dürk on the fantastic achievement, the new Lewis & Dürk model "LD CLEVENGER". 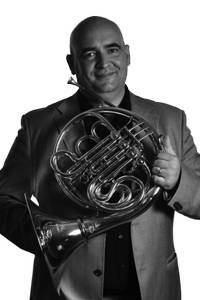 Arturo Nogues, Principal Horn“Orquesta Sinfónica del Gran Teatro del Liceu” de Barcelona: It was the curiosity that made me try this instrument and I loved it. I was surprised by the color of its sound, by the easiness of the legato and by its tuning. The sound is full, beautiful and pure, with prevailing easiness in the execution. It is very flexible and the most surprising thing is its answer in forte, even in the high range being precise and tuned. With this instrument, my sound fits very well the orchestra’s sonority.” Thank you so much. Arturo. 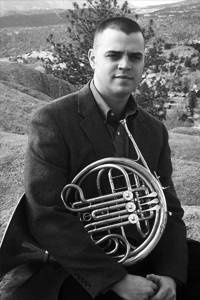 Gerald L. Welker, Principal Horn, United States Air Force Academy Band: "Thank you very much for my LDx7! The horn is not only beautifully crafted, but it creates such a "buttery" smooth sound. 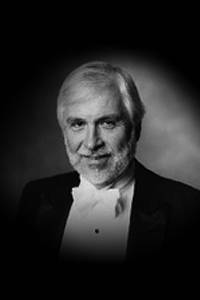 My section is very happy with the response we have received, both during live performances and CD recordings. 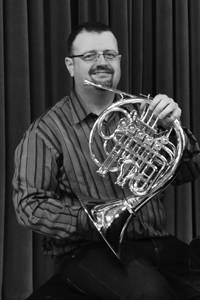 As a soloist, I depend on a horn that will compliment my sound and make my job easier. The LDx7 is that for me. Having also owned your model D4 and the LDx5, I can say that I have been extremely pleased with each horn. They are consistent in their qualitiy and I will continue to endorse these horns." 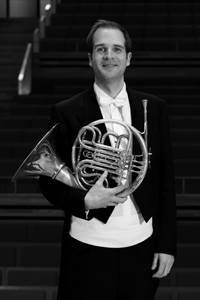 James Wilson, Utah Symphony/Utah Opera: I am a long-time professional, having played Principal Horn in a full time symphony orchestra (the Florida Orchestra in Tampa Bay), and holding a Fourth Horn position in the summer Santa Fe Opera festival. This fall I am moving on to the Utah Symphony. Outside the orchestra, I also play quite a bit of solo and chamber music in recital. I need a horn of highest quality to meet these demands, and over the years I have owned and played several. I first got to know Steve Lewis when I was in high school, and bought Lewis #106 while a student at Northwestern. Many years later, I saw Steve with Dietmar Duerk at the IHS symposium in Tuscaloosa with the prototype LD x-5, and since I first tried it there and subsequently purchased one with a hand hammered bell, I have found it to be a completely responsive instrument. This horn demands that I play musically, and the effort is justly rewarded. Intonation has never been at issue in ensemble, blend with winds and brass in orchestra and chamber is easy, a wide color palette is possible, and my colleagues comment upon its "sheer beauty of sound". This is an instrument that can do anything, and it has the quality and character of sound that I choose as my voice on the horn. This instrument sings! I can easily recommend the LD x-5 to any professional or student and know that they will find it to be one of the best horns they've played. 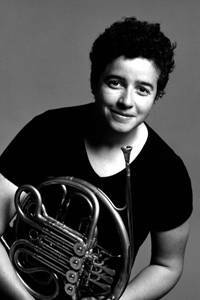 Lydia Busler-Blais, Horn Soloist & Lyric Improvisationalist, Modern & Chamber Musician with the Starlight Horn Duo and Heritage Brass: "I am not a fickle with horns. 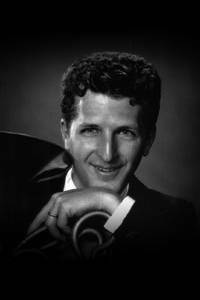 As a soloist and improvisationalist, I demand more color, nuance, complexity, and flexibility from a horn than most players. As a principal hornist, I also need power and accurancy. I regularly have my pick of a large number of wonderful horns because I am the Exhibit Coordinator/Vendor Liaison for the Northeast Horn Workshops, so I must try them all. I had not purchased a horn in many years that could meet my requirements for coloration, subtlety, and the power to get to the back of the hall without hitting a wall on stage. When I got to test the LDx5 in a performance of Titanic, I was in love. I ordered my own right away with a hand-hammered bell. 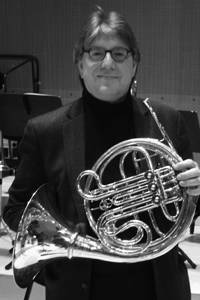 Yes, I so love and value my LDx5 that I named this horn Wotan." Osca Sala Minguet: "The sound of the LDx5 is warm, balanced, centered, easy and very beautiful. It is a horn with a wonderful tuning and projection in big concert halls, and from big balance and versatility in the chamber music. To discover the LDx5, is to enjoy every day with music..."